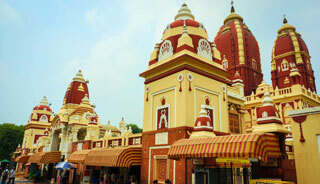 Our tour starts in Delhi where we will visit all the important landmarks of India’s impressive Capital city. 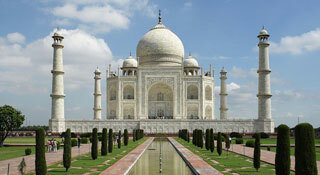 We then travel onto Agra to see the iconic Taj Mahal. No photograph can do this magnificent building justice; it has to be seen to be believed. 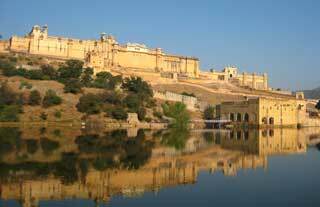 The Agra Fort is also well worth a visit. 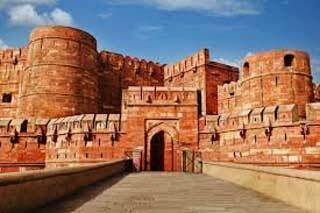 Finally, we travel on to Rajasthan through the former Mughal Capital of Fatehpur Sikri en-route on to the ‘pink city’ of Jaipur, where we will visit the UNESCO World Heritage listed Amer Fort and Jantar Mantar – the renowned astronomical observation site. 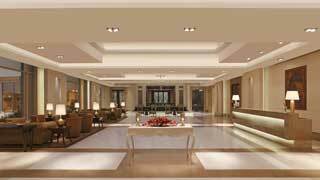 Whether you are arriving from the UK or on the train from Chandigarh, you will be met and transferred to the luxurious Taj Palace Hotel for a 2 night stay. 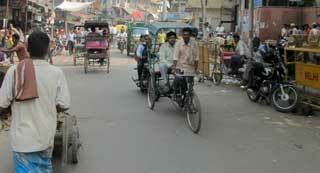 It will take approximately 4 hrs to drive to Agra. 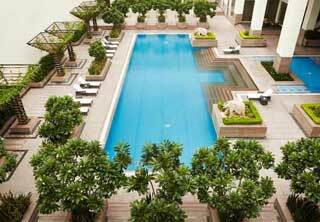 On arrival we will visit Agra Fort, Itmad-Ud-Daula (baby Taj) and the Taj Mahal, before checking into the Double Tree by Hilton for an overnight stay. Lunch included. On arrival we check into the Marriott Hotel for a two night stay.